Sponsorship Opportunities at Dalton United. 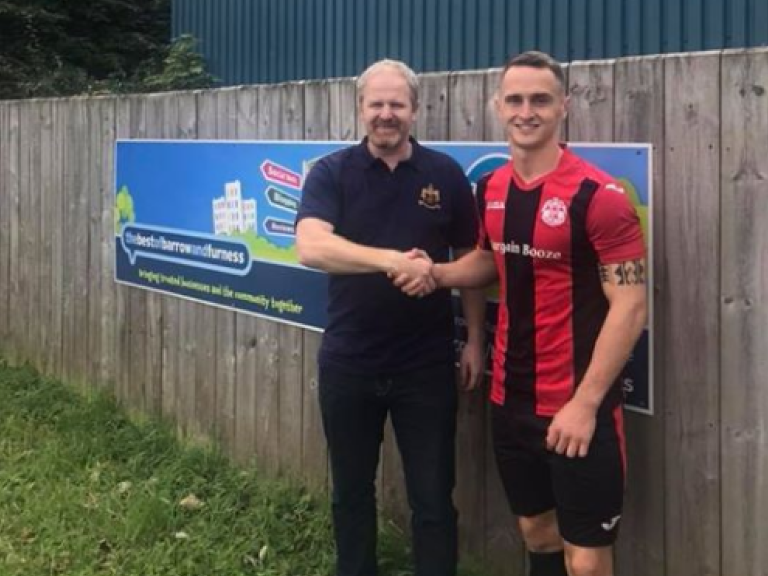 Sponsoring a local club is the perfect way to give something back to the community, and local clubs like Dalton United can only continue to prosper with the help and support of sponsors, which is why it’s vital that businesses get behind our local clubs. Our sponsorship doesn’t just extend to the club and having a board up by the pitch. We’ve also decided to sponsor a player too. Thebestof is proud to be sponsoring 1st team player Kane Fitch for the duration of the 2018/19 season. Being in a position to sponsor a young player with great potential and a bright future ahead of him is fantastic, and we’re looking forward to helping Kane on his journey as he develops with the club. Our sponsorship helps Kane with travel expenses to games, something less for him to be concerned about, allowing him to fully focus on giving everything on the pitch. Dalton United has ambitious plans for the future, and to make those plans a reality they need the help and support from local businesses. The sponsorship packages at the club will help Dalton United continue to thrive and be able to continually bring through the players of the future too. Being a sponsor of Dalton United is fantastic - but don’t just take my word for it - keep your eyes peeled for the next home fixture (we’ll be putting details of all home fixtures for both the first team and reserve team on thebestof website) get yourselves along, enjoy the day and see exactly what a fantastic club Dalton United really is.